Happy November, y’all, it’s Danielle again from Busy Mom’s Helper! As shocked as I am that it’s already the holidays (denial might be the more appropriate word), I’m really excited for all the fun, beauty, and family time! Plus, once November hits it’s like MAJOR COOKING for two months straight…love it! One dish we tried and loved is this Creamy Lime Chicken. Even the kiddos were asking for seconds! 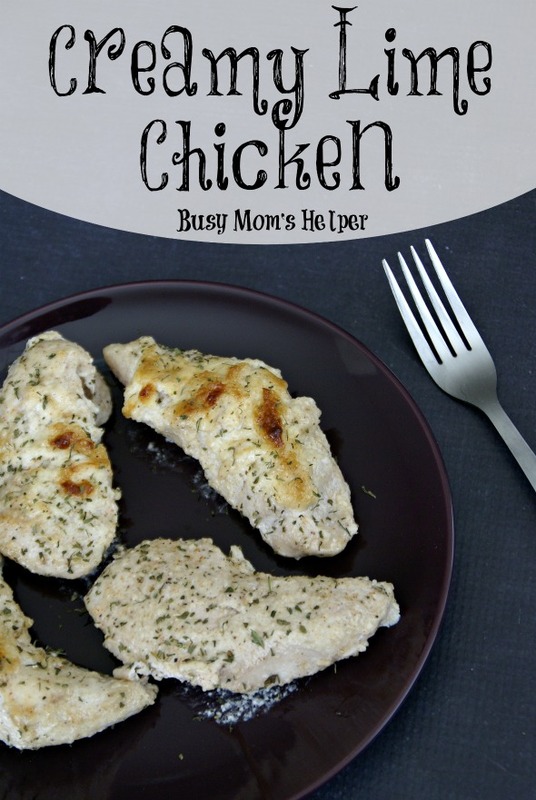 I love chicken, since it’s so versatile to cook with and you can really go all out with the flavoring! 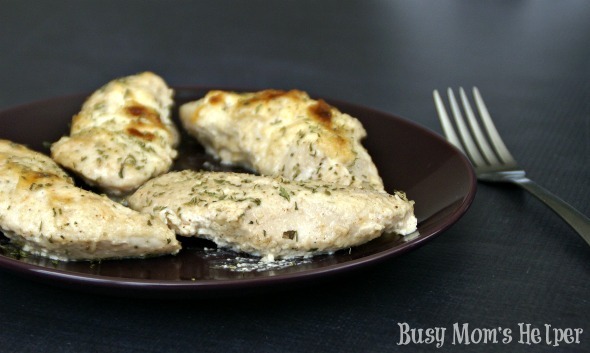 I also love that it’s super quick in most cases, such as the Creamy Lime Chicken I’m sharing with y’all today! 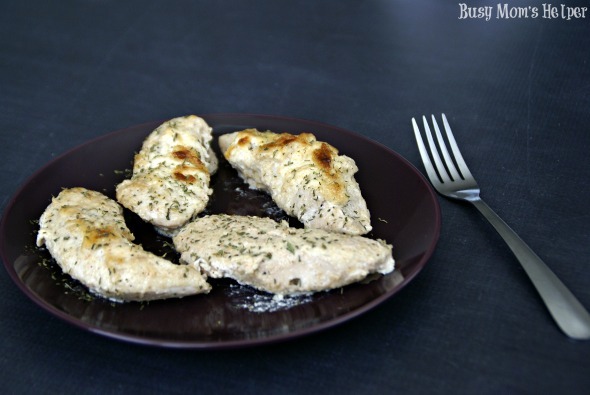 Mix the marinade together, pour it over the chicken, then bake. Quick, no hassle and totally tasty! Preheat oven to 375 Degrees F. Spray or line a 9×13 baking dish, set aside. In a bowl, mix the first 5 ingredients together in a bowl. If desired, you can adjust the amounts of each to cater to your family’s preferences. Don’t want cayenne pepper, just leave it out. Totally in love with lime juice, add some more! Pour over the chicken. Bake for 30-45 minutes, or until chicken is cooked through. 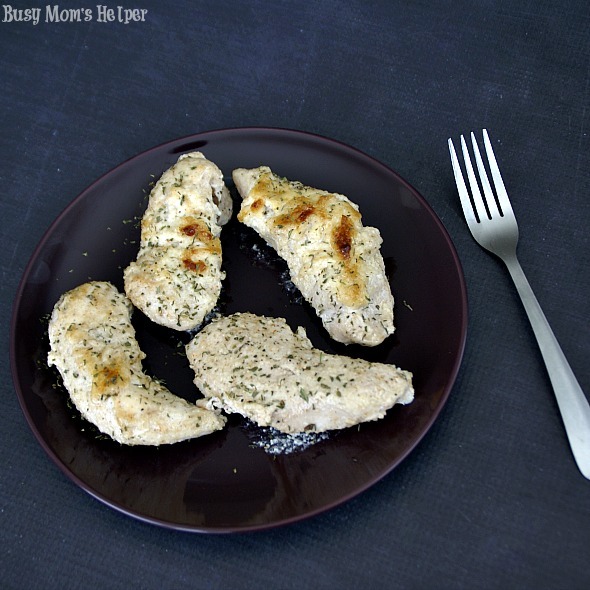 Serve with some nice veggies or potatoes, and enjoy! Although I haven’t personally tried this in my slow cooker, I bet it would work splendidly! Just toss everything in, let it cook until the chicken is done, and serve! I’d probably double the marinade, and add a can of cream of chicken soup to thicken it up a bit. Hope y’all have an absolutely fabulous Thanksgiving and make lots of fun, happy memories with your family and friends! HUGS!